We all know that practicing healthy habits is something we should all strive for and i can make you happier and healthier overall. In the best case scenario they are habits that can last a lifetime. On the road to healthy habits, one notable indulgence to drop is eating empty calorie foods, which are any food that lacks nutritional value, such as bubbly sodas, donuts, candies and more. But there's more to empty calories than meets the eye. 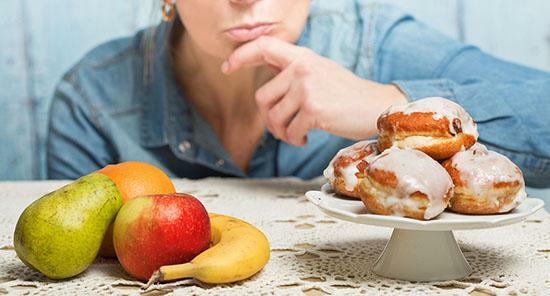 So, what's the deal with empty calories and how can you try to avoid them? Calories primarily made up of saturated fats and/or added sugars can be called "empty calories". Empty calories are those that contain few nutrients compared to regular calories. They will still provide you with energy, but without the benefit of vitamins, minerals and fiber. As a result, when consumed in excess, empty calories can be attributed to weight gain, especially if you're not burning them off in your daily activities. Conversely, eating foods low in empty calories and high in nutrients will support a healthy weight, mind and body. But it is still important to be mindful of portion control because even eating too much low calorie foods can still cause weight gain. Foods with empty calories can add to your overall caloric intake but offer little to no nutritional value. It's important to note that foods full of good calories may be considered high calorie, or high fat foods. However, the nutritional benefits of those calories far outweigh the high calorie count. For example, avocados are a high fat food, but are very nutrient dense. Learning about what foods contain empty calories may help you make smart diet choices in the future. When aiming for weight loss, it's common for individuals to attempt to drastically decrease their daily calorie intake for faster results. And while it is necessary to decrease calorie intake for weight loss, extremely lowering calories will send your body into starvation mode. Once in starvation mode, your metabolism drastically slows down and burns calories as slow as possible in an attempt to make them last longer and conserve energy. 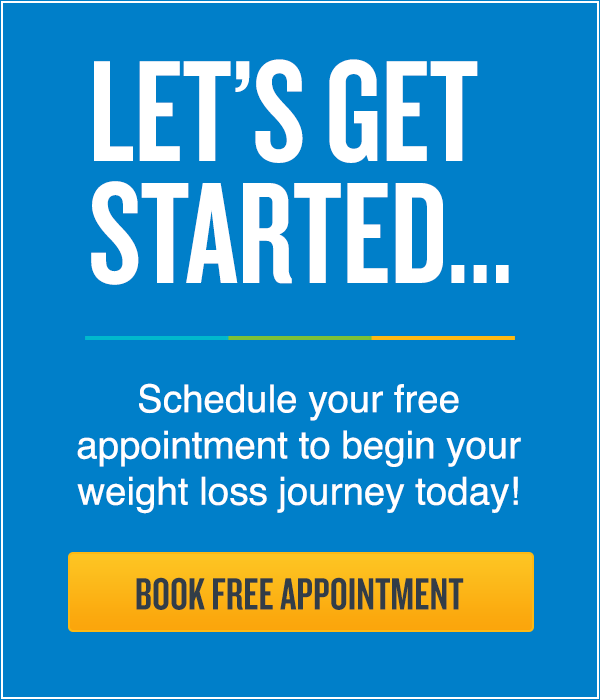 So it is important to create a healthy plan for your weight loss rather than drastically cutting calories. An avocado may have the same calorie count as a cookie, but which one is better? All foods have different kinds of calories that can be expressed as fat, carbohydrates, and protein. And just how not all foods are created equal, not all calories are equal either. There's a big difference in good and unhealthy calories, especially when it comes to weight loss. While a piece of pie and plate of veggies may end up being the same amount of calories they are not used by your body the same way. Empty calories lack the nutrients, vitamins, and minerals our bodies need to remain healthy and function properly. These calories can be found in foods high in sugar, refined flour, artificial ingredients, and unhealthy fats. Another problem with bad calorie foods is that they are usually higher in calories than their healthy counterparts, so you consume more calories with fewer nutrients/benefits . Good calories, on the other hand, nourish your body and are more nutrient-dense. Low calorie density foods (fruits, vegetables, whole grains, lean proteins) are more satisfying per volume, so you can eat more and feel satisfied. 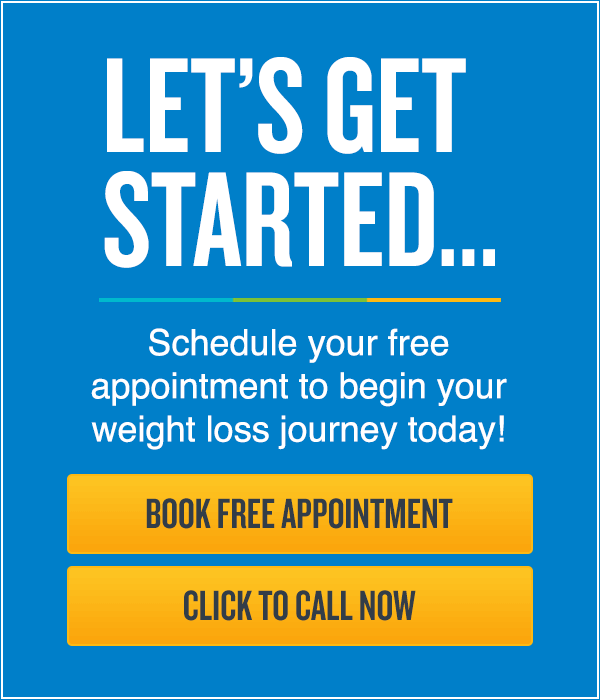 This is a key factor in driving and sustaining weight loss. Lean protein, complex carbohydrates, and healthy fats are just some of the good calories you should be consuming daily. The majority of foods with empty calories are those that contain added fat and sugar, especially in foods that generally lack nutritional value. Some of the most common foods with empty calories are often those that are the hardest to resist, such as sweetened fruit drinks, candy bars and fast food items. This means that your favorite candy bar or even your go-to fast food restaurant most likely has more added fat and sugar than your body needs. And while most foods are okay in moderation, eating too many empty calories will cause you to consume more energy (due to the excess sugars and fat) than your body needs. As a result, those calories will be stored as fat, which over time can attribute to weight gain. When determining how many empty calories each food has, it is necessary to look at the amount of solid fats and sugar in it. Yet, what are solid fats exactly? Solid fats are a type of fat that retain their shape even at room temperature. Some examples include butter and shortening. Solid fats are often high in saturated fats and/or trans fat, yet have less monounsaturated or polyunsaturated fats. Eating too many saturated fats and trans fats are one of the main causes of elevated cholesterol levels in the blood, and can eventually cause many health problems such as heart disease. We recommend that you try to stay away from trans fats completely and limiting saturated fats to less than 10% of daily intake of calories. 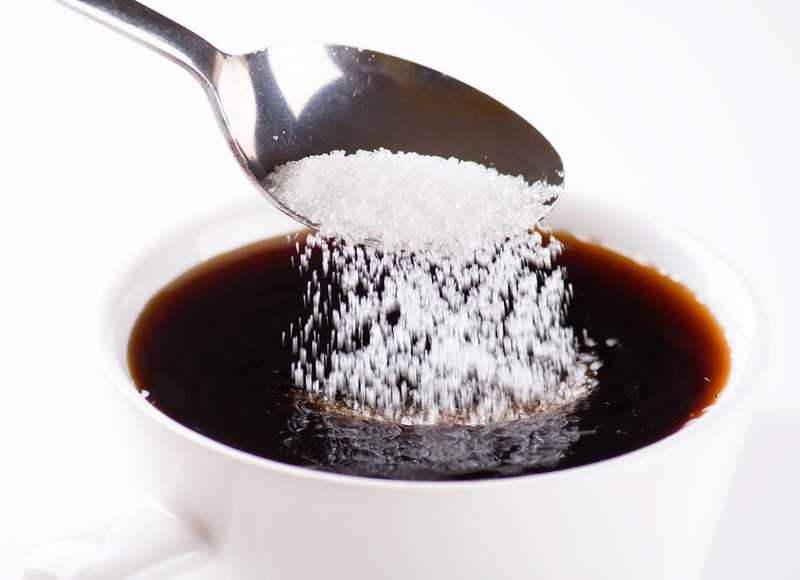 Next time you're drinking coffee, hold the sugar, please! The second contributor to empty calories is added sugar. While sugar is naturally found in certain foods like fresh fruits and milk, having too much added sugar can harm your health. Generally, the more added sugar found in food the fewer nutrients those calories contain. Many companies add sugar to their foods in order to make them sweeter. And while these sweet foods are more enjoyable to eat, they are packed with empty calories your body doesn't need. When picking out foods be sure to check the nutrition label to see if the food you are eating has added sugar. 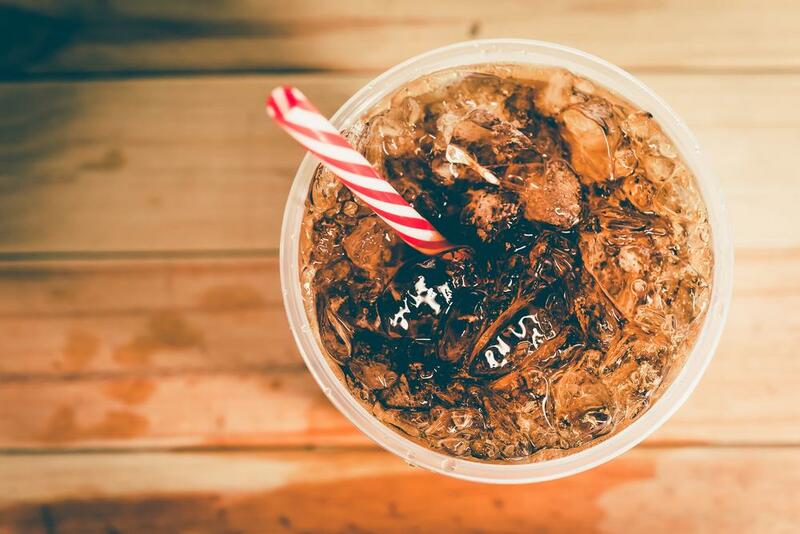 Some of the most common examples of added sugars are corn syrup, high-fructose corn syrup, sugar, sucrose, lactose, fructose and fruit juice concentrate. Thankfully, some foods with an excess of solid fats or added sugars have lower-calorie options. For example, drinking non or low-fat milk instead of whole milk can be a great way to get calcium and other nutrients without extra fat and calories. Preparing protein-rich, skinless baked chicken can also be a far better option than fried chicken — which is loaded with empty calories. In addition, choosing lean cuts of meats from the breast and loin are a more healthy choice. Empty calories can be hard to spot if you don't know what foods they are and how to calculate them properly. Fats are one of the sources that have the highest amount of calories and bad fats can carry enough empty calories to exceed your daily limit. When trying to avoid foods high in empty calories choose foods with low fat or no sugar added. It's also important to note that when you do choose foods with higher amounts of empty calories to eat smaller portion sizes. Reading food labels and being aware of the different kinds of solid fats and hidden sugars usually found in foods can be a huge help when trying to determine how many empty calories you're consuming daily. How Many Calories/Empty Calories Can I Have? As discussed earlier, your body needs a certain amount of calories to remain healthy and active and that amount differs based on factors such as age, height, gender and activity level. The more physically active a person is, the more calories their body needs to maintain their lifestyle. Fatty (the good kind!) types of fish are an example of a nutrient dense food with incredible health benefits4. They're loaded with Omega-3 Fatty acids which your body needs to function properly. Eating a diet rich in these fatty types of fish may even help reduce your risk of heart disease and other diseases like dementia. Examples of fatty fish include salmon, anchovies, sardines and mackerel. 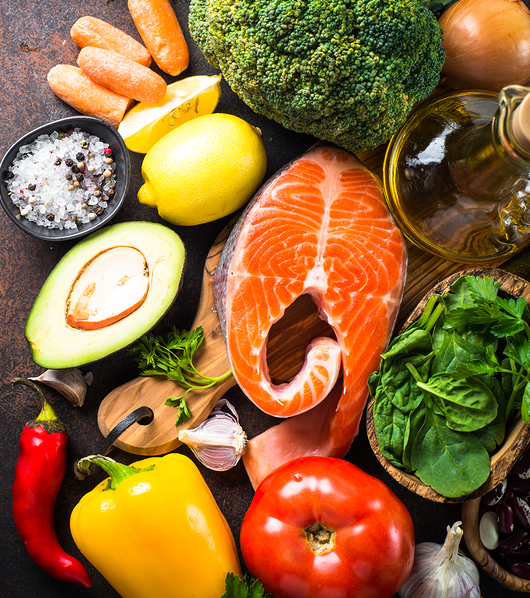 Incorporating some of these nutrient dense foods into your diet along with other wholesome, natural foods is the best way to supply your body with the vitamins and nutrients it needs and keep your energy levels steady all day long. In addition, it's extremely important to read food labels when deciding which products to buy. All foods are marked with nutrition information and ingredients which can tell you a lot about their quality. Generally, ingredients are listed in order of weight, meaning that the ingredient listed first is the one with the largest quantity while the smallest quantity is listed last. 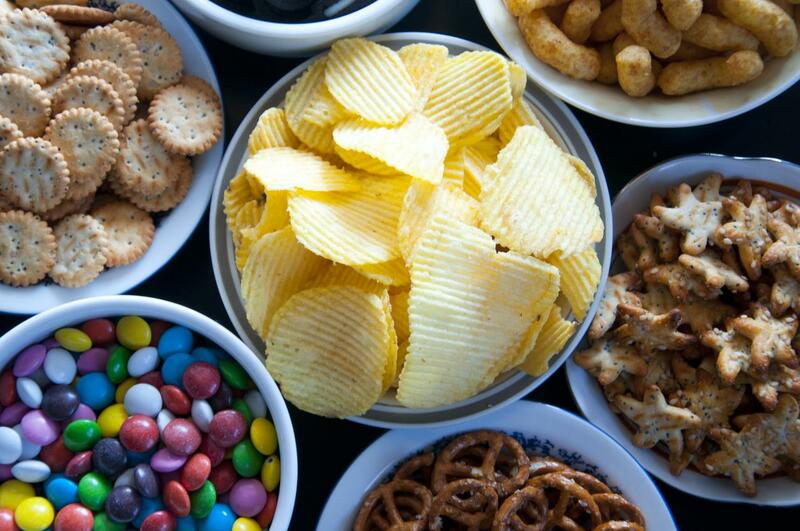 A good rule of thumb: Try to stay away from the foods containing high amounts of saturated fats and added sugars. Avoiding empty calories when possible can help promote better overall health. Now that you may have a better understanding of empty calories, you may be able to make smarter food choices on your own!